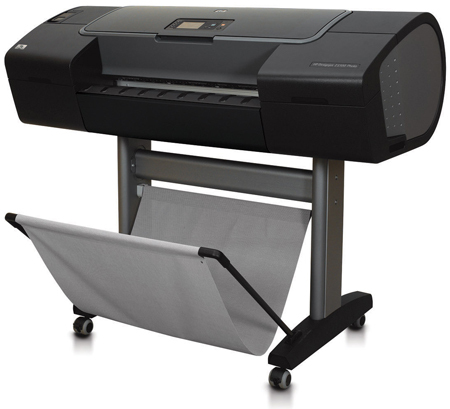 The HP Z2100 is a professional inkjet printer capable of printing up to 24 inches wide. It delivers phenomenal color and professional level black-and-white photography. The HP Z2100 uses GMG Software.